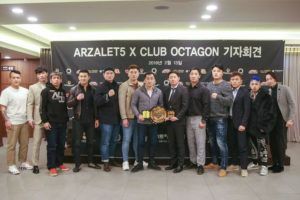 Real FC: ‘Arzalet 5 x Club Octagon’ is set for March 23rd at Club Octagon in Gangnam, Seoul. 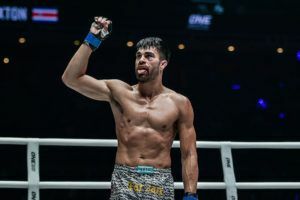 The promotion has put together a nine bout lineup with the main event a welterweight matchup between Marcos Souza and Lee Hyung-Seok. 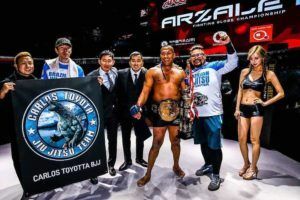 Souza (7-1) is well-known on the jiu-jitsu circuit and is a Real FC veteran, debuting with the organization in 2012 and accumulating an outstanding record throughout the years. 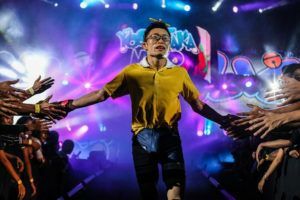 He will try to bounce back from his first career loss at World Ertaymash Federation last November. 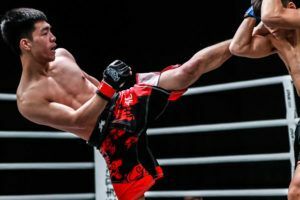 Lee (14-12) was a longtime staple of the Road FC lightweight division and has been in with a high level of competition. 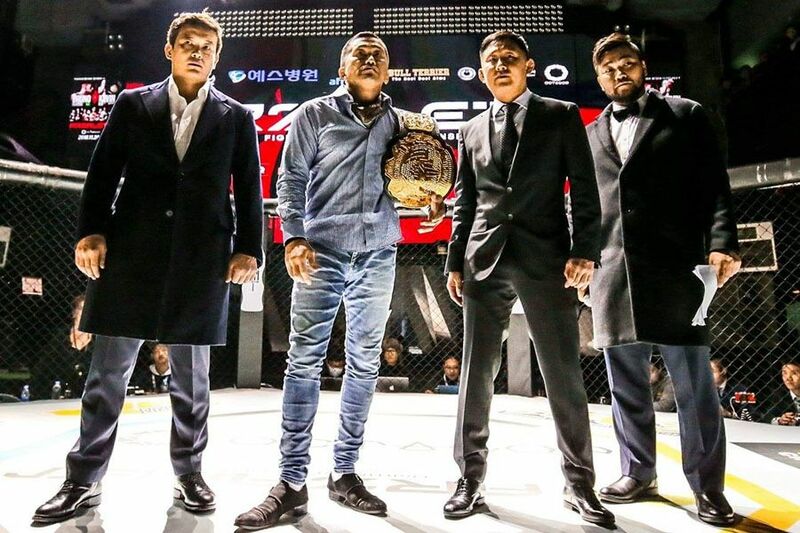 Like Souza, the South Korean will look to get back on track since he steps into the cage on a three-fight losing skid. 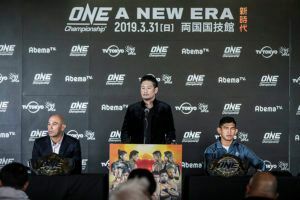 In the co-headliner, the Heavyweight Grand Prix will kick off with 47-year-old Carlos Toyota (8-10-1) taking on Fight Night Global and M-1 veteran Zhanybek Amatov (4-9) in the first round. 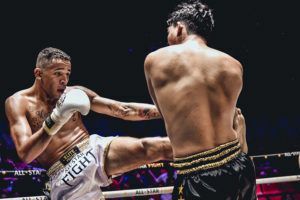 This clash should turn out to be a quick, violent affair as they have have numerous knockouts on their respective records. 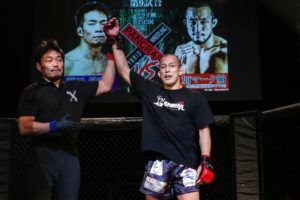 A 64kgs catchweight contest a could be of interest to many fans because one of the competitors is 57 fight veteran Masahiro Oishii (28-20-9). The 50 year old has been fighting since 1993 and will be making his fourth appearance for Arzalet against Sung-Hoon (1-1). 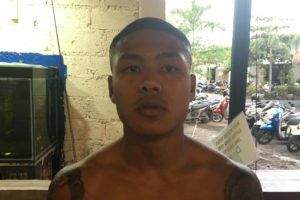 The rest of the fight card is filled with debutants facing each other, giving an opportunity to many of the local fighters trying to embark on their MMA careers.